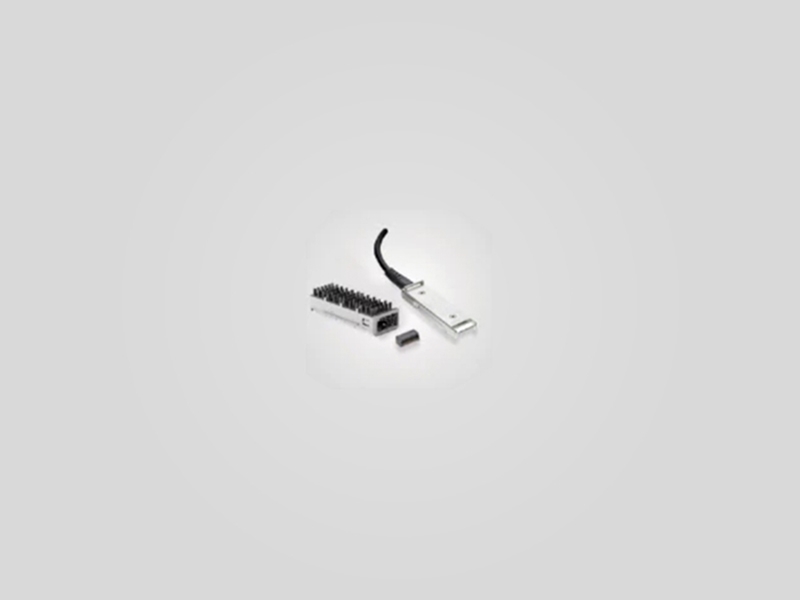 TE Connectivity XFP Connectors and Cages help lower system design costs without sacrificing performance. The full family of XFP cages and plugs feature an intuitive latch design and patented heat sink technology. The cages provides improved thermal management with a patented riding heat sink. The heat sink is attached to the cage with a clip to maintain contact between the heat sink and module. XFP provides 10 Gbps serial links for a wide range of applications, including standards OC192/STM-64, G.709, and 10 Gigabit Ethernet.